Ask a question about 1400/1406 Lemon St, or schedule a tour. 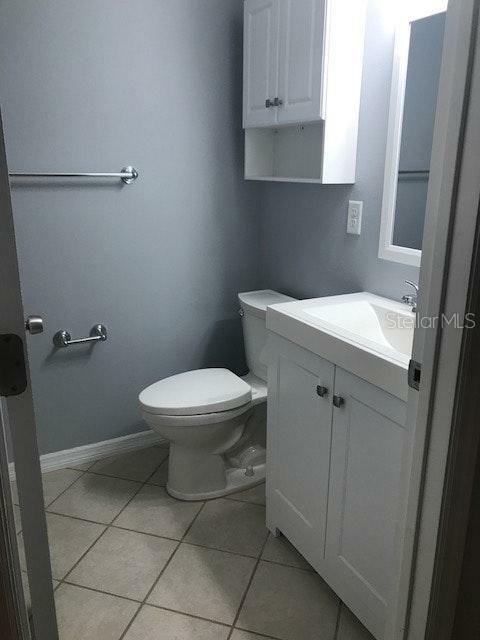 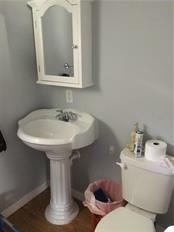 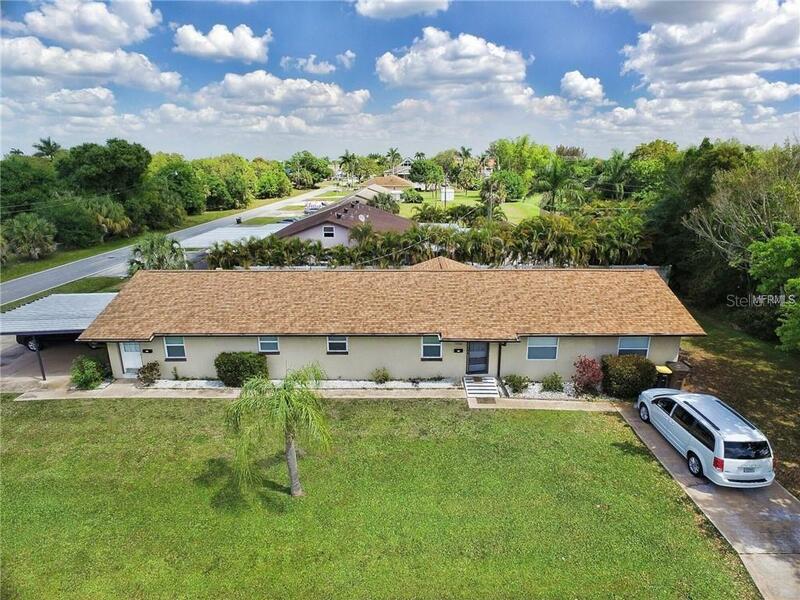 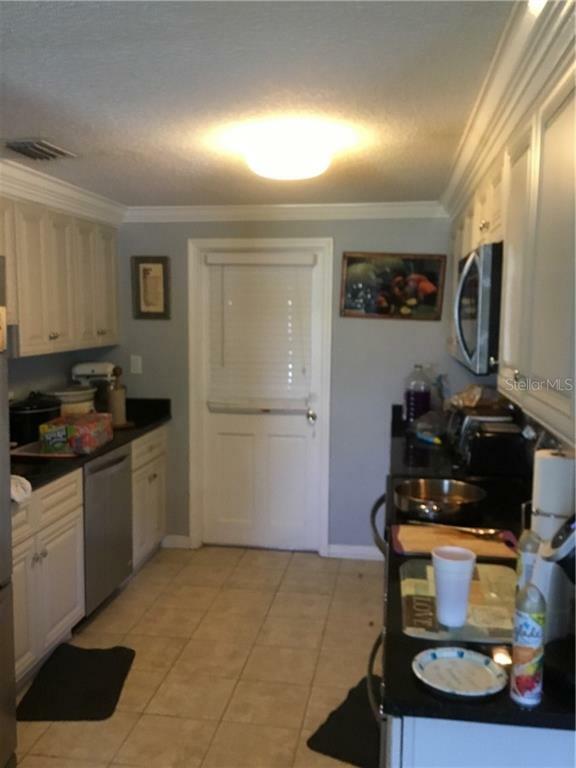 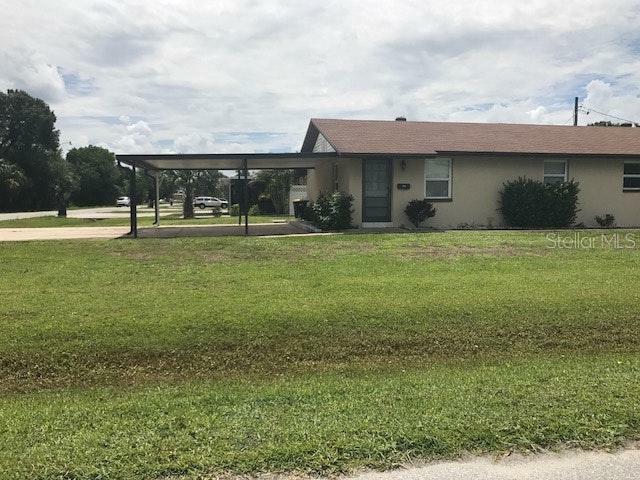 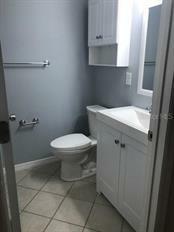 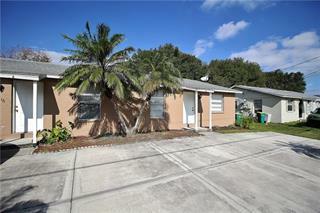 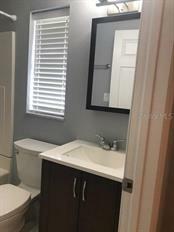 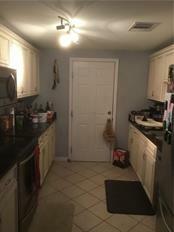 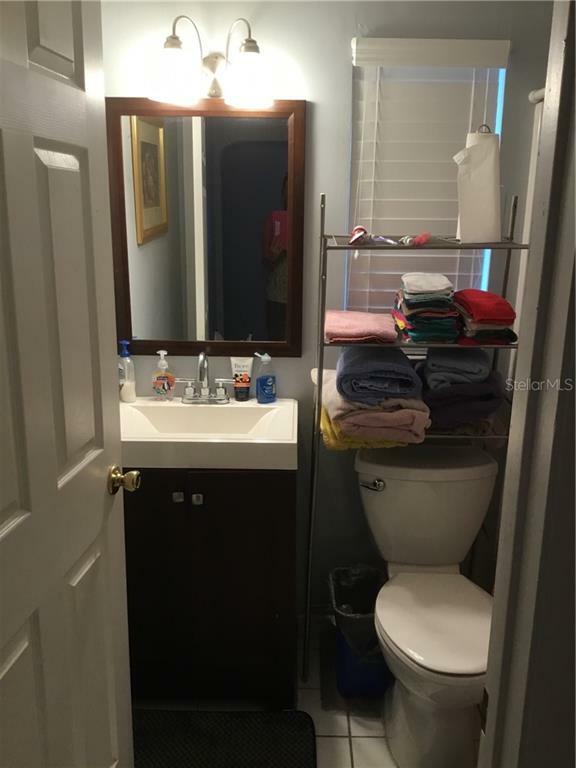 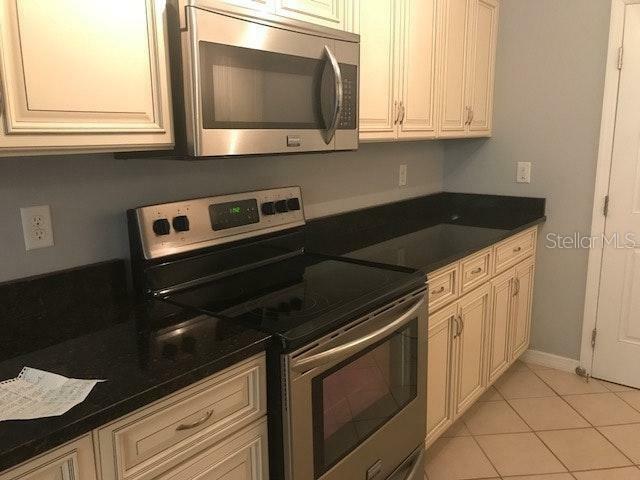 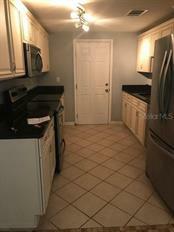 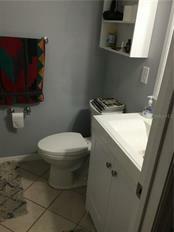 Updated Duplex for sale in the heart of Punta Gorda. Both sides are currently rented which makes this a great investment. 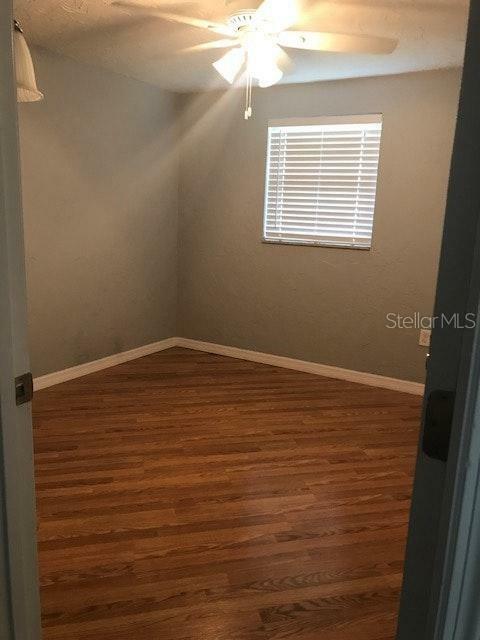 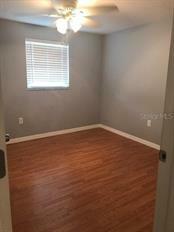 One unit has two bedroom and two bathrooms and the current rent is $1,075/month. 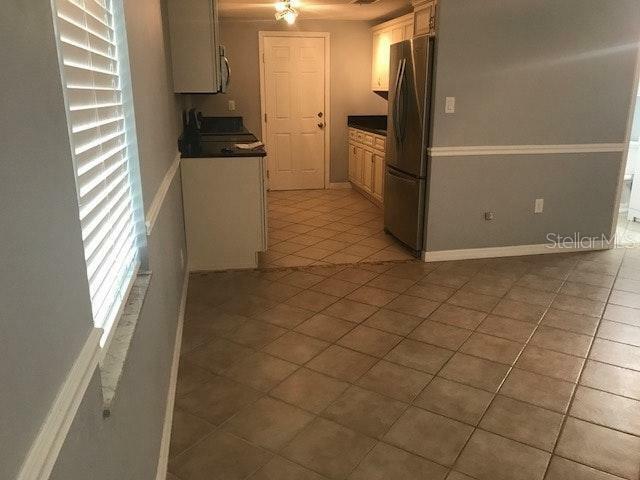 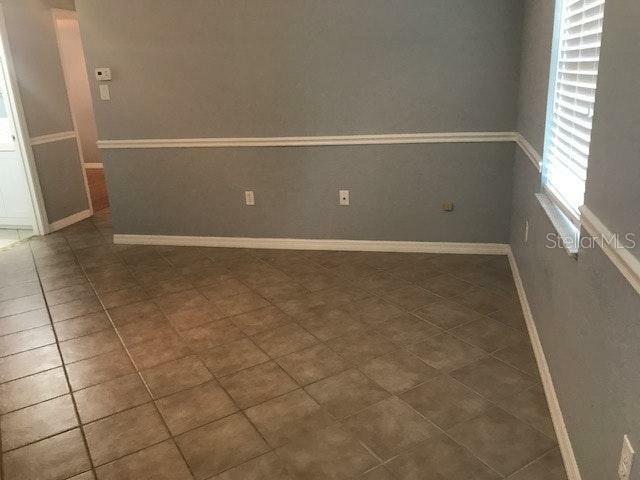 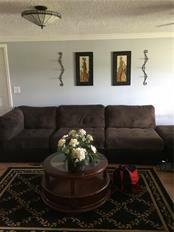 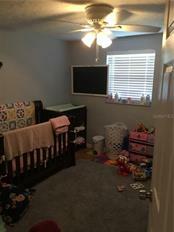 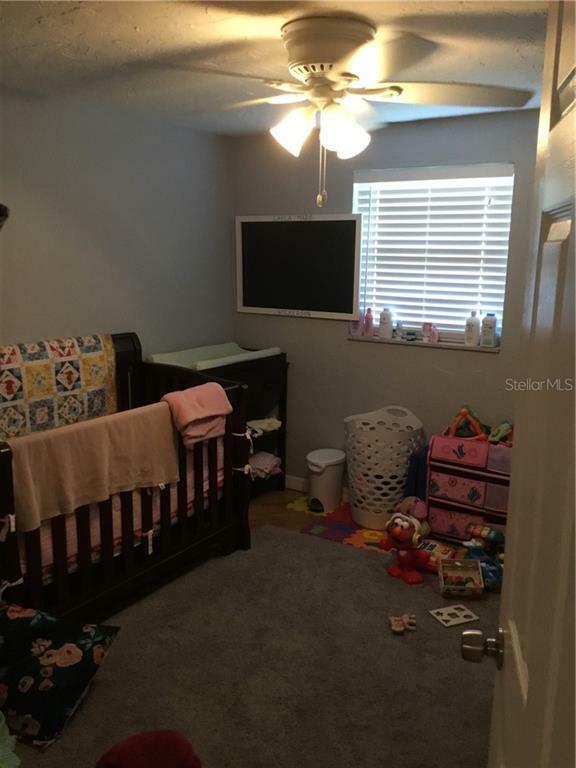 Second unit has three bedroom... more.s and three bathrooms and the current rent is $1,400/month. Newer kitchen both sides with new all wood cabinets, stainless appliances, and granite counter-tops. Newer water heaters on both sides, newer A/C units, newer circuit panels and roof replaced 2017 with new gutters 2018. 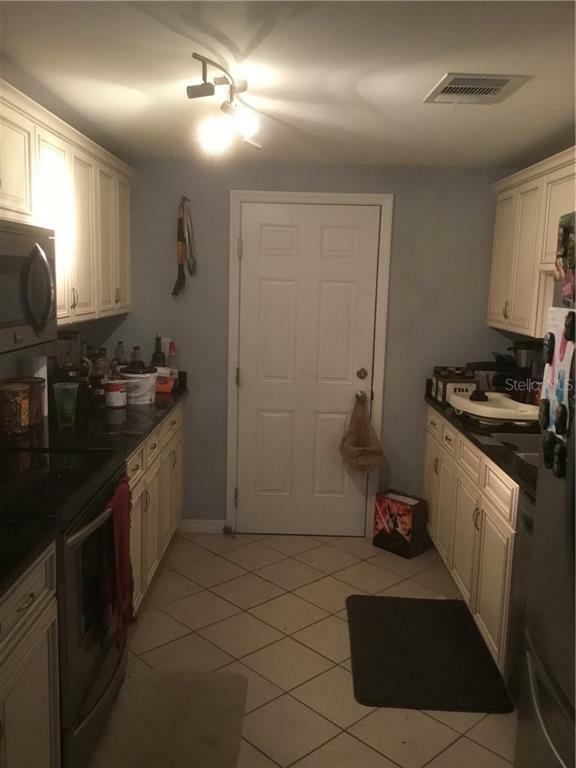 Newer washer/dryer for both sides. 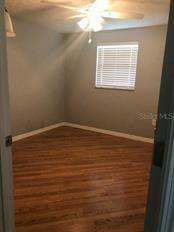 Subject to the leases and the management agreements. 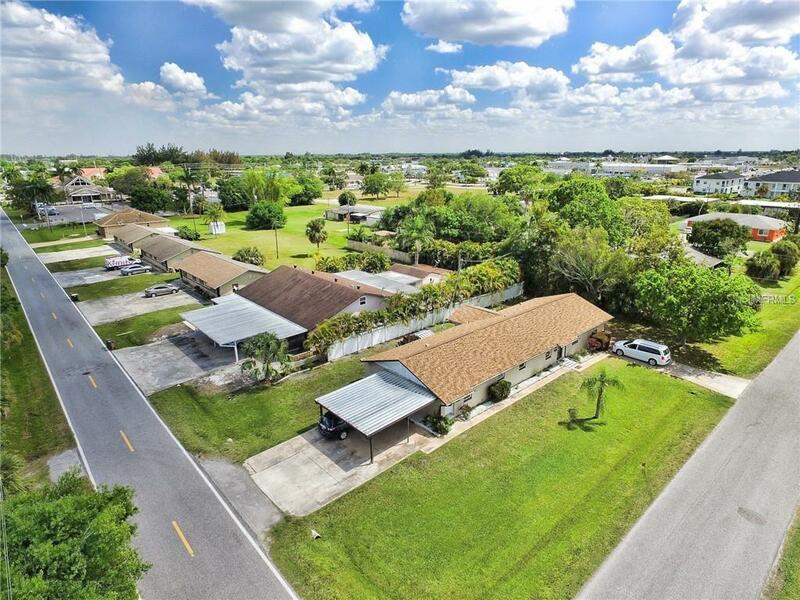 Close to Fishermen's Village, downtown Punta Gorda, shopping, restaurants, golf, and medical facilities. 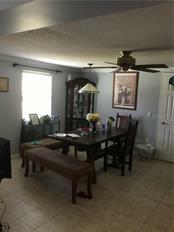 Within an hour to beaches and the Fort Myers airport.